Let's face it, our beards could all do with a bit of taming from time to time, and what better way to untangle the most unruly of beards than with a naturally formulated beard oil, made to deliver the very neatest results? Bring out the woodsman in you with Raging Bear Beard Oil, a formula researched for months and made with the finest, purest and natural blends of oils. 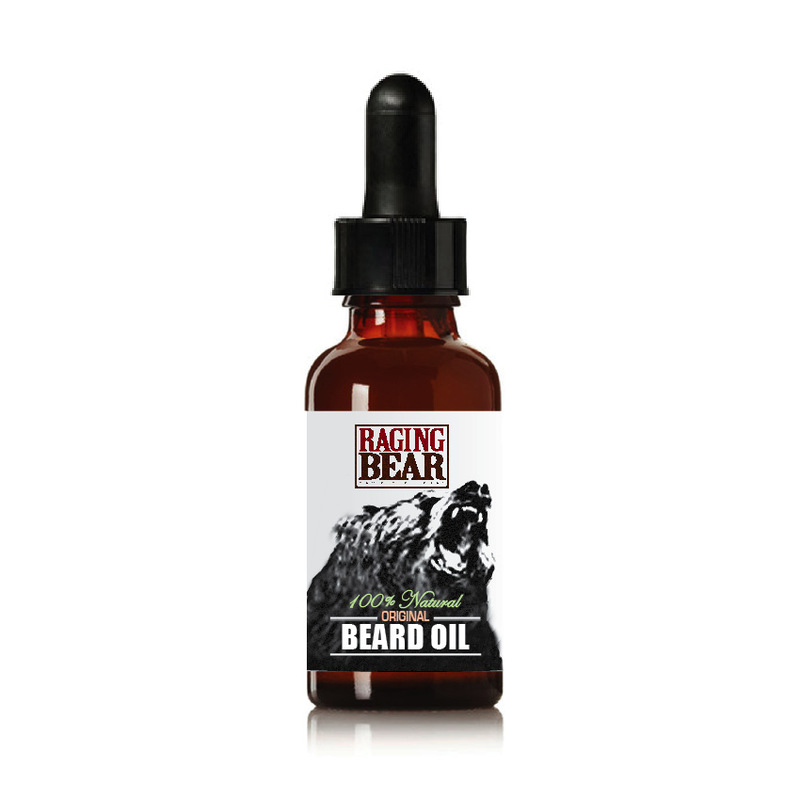 Raging Bear Beard Oil is designed to be lightweight and will help keep your beard conditioned with a healthier shine. This exceptional facial hair treatment won’t weigh down your beard or feel greasy. The only thing left behind is the mesmerising fragrance. 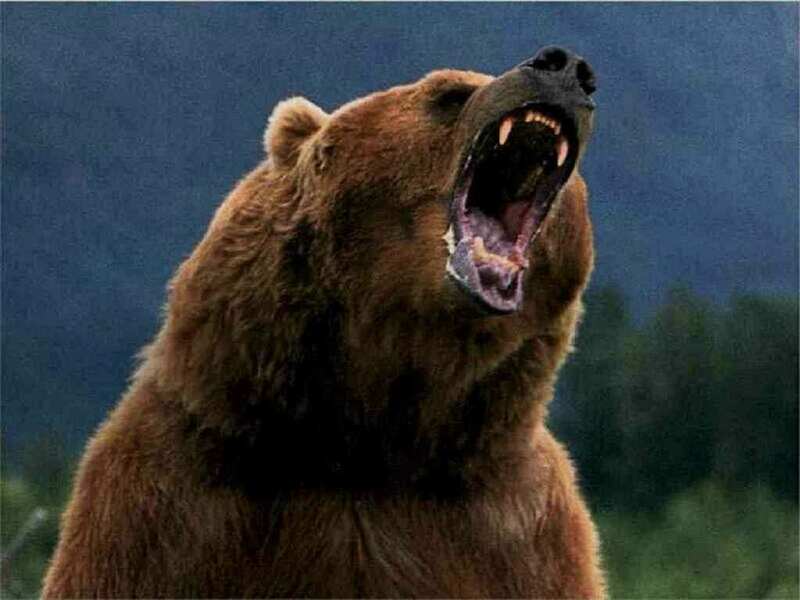 Raging Bear Beard Oil is exclusively available to purchase from Your Next Remedy.